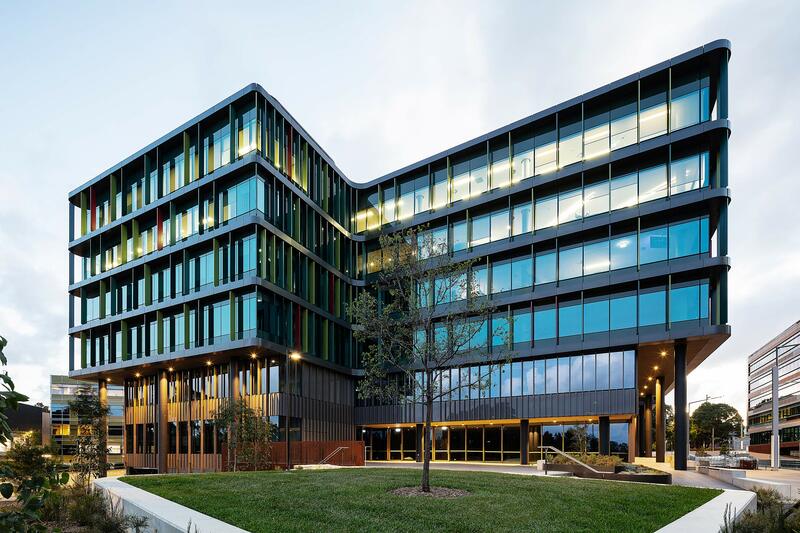 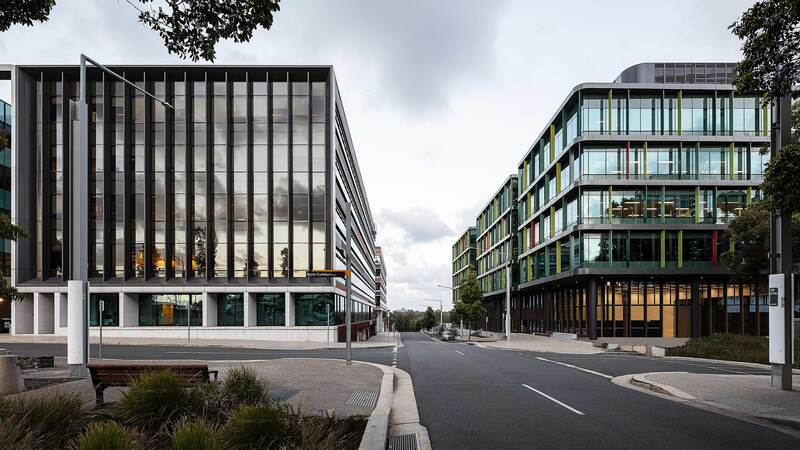 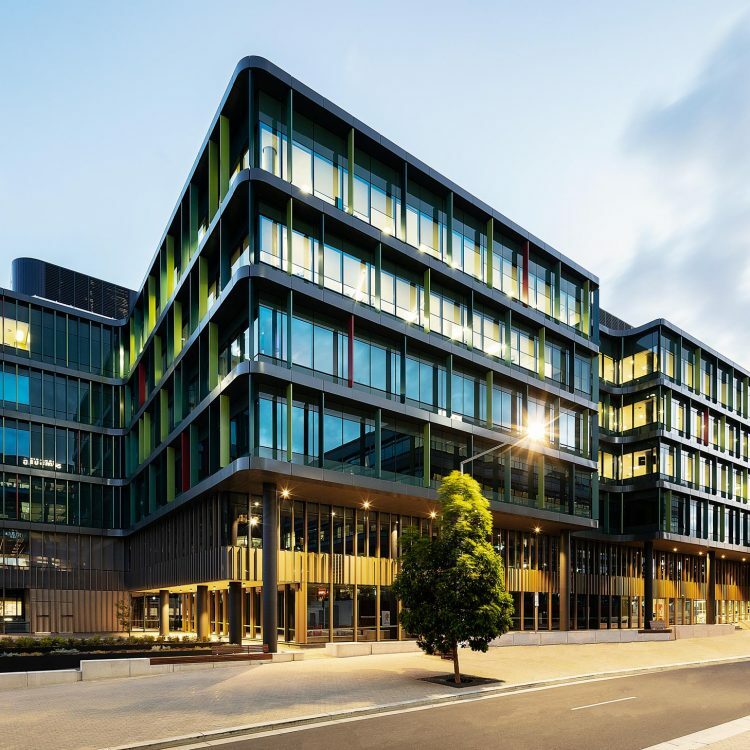 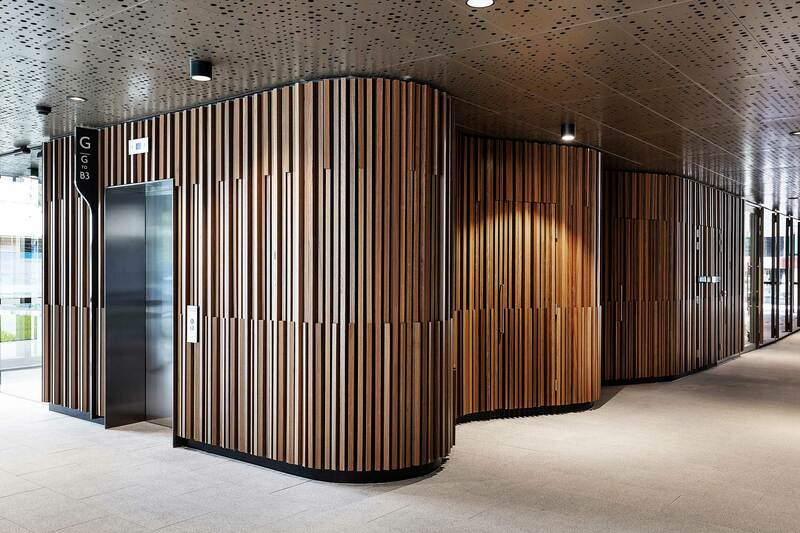 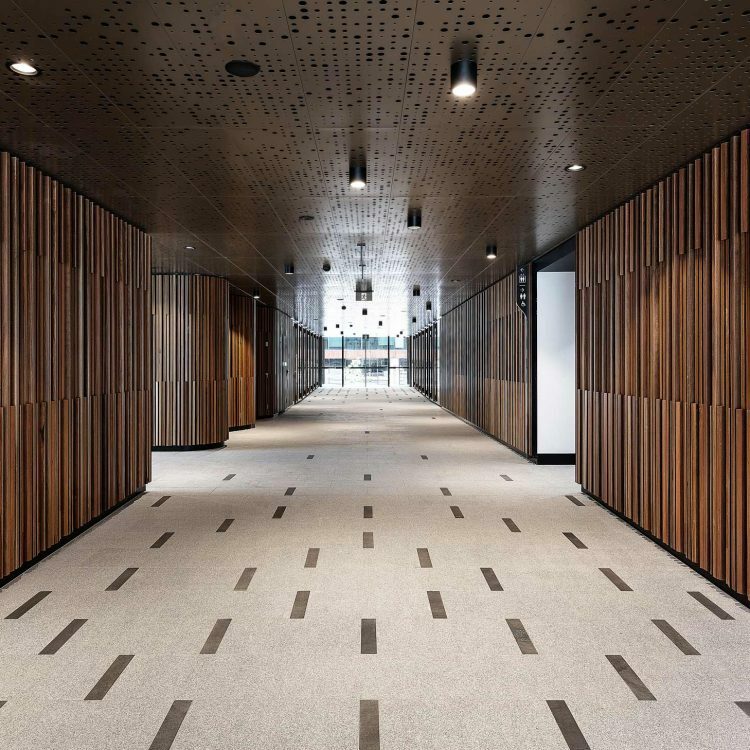 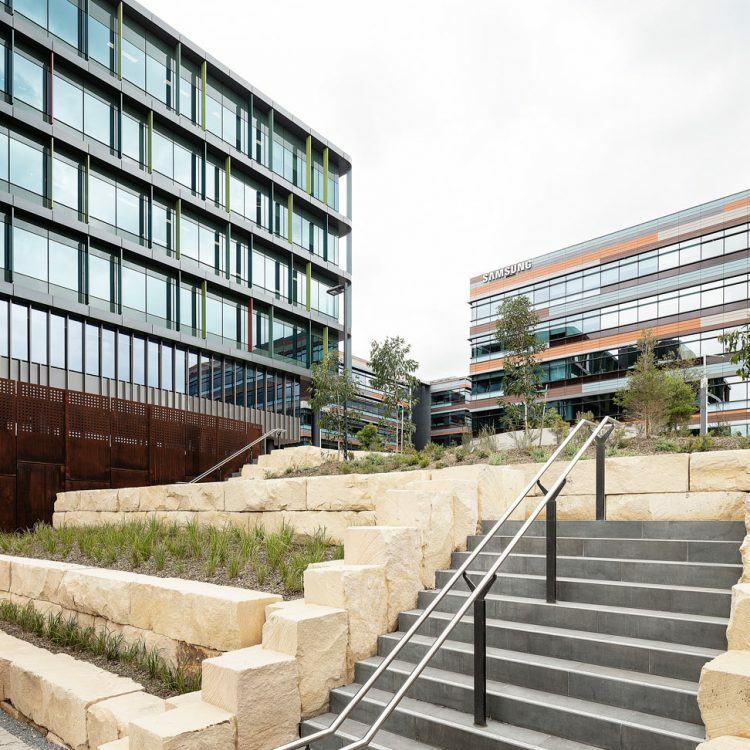 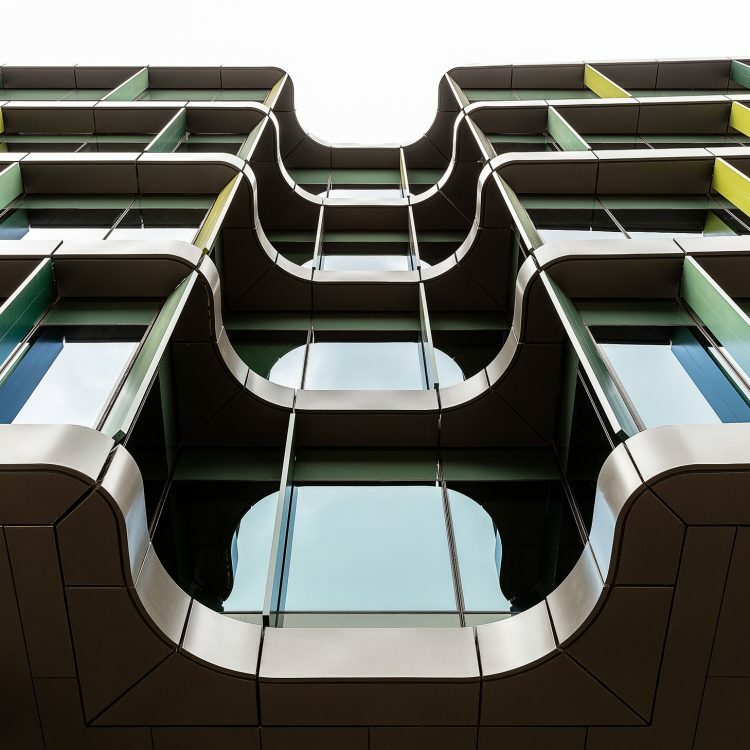 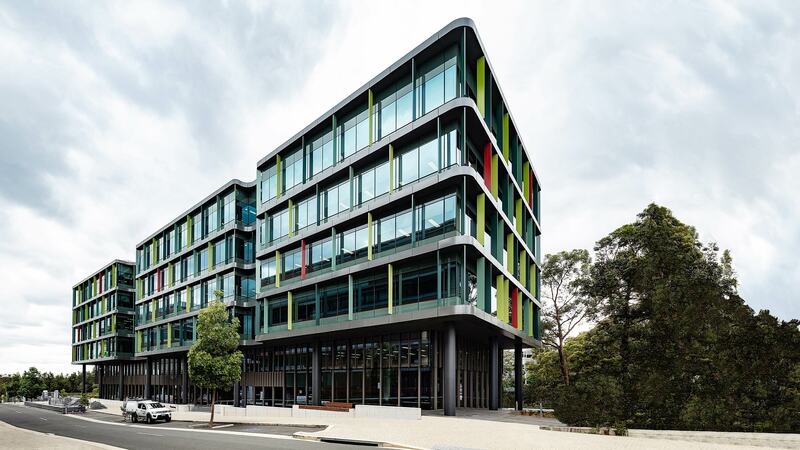 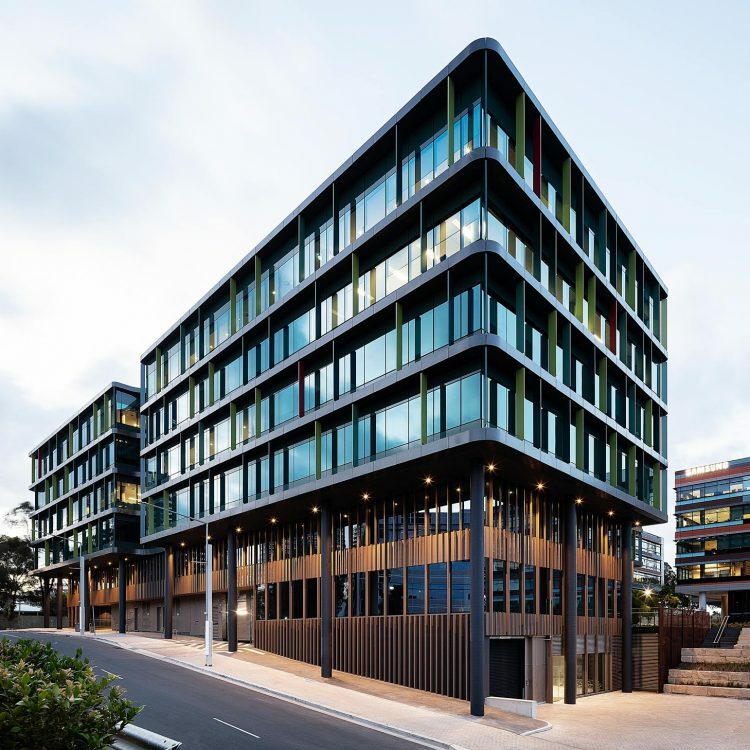 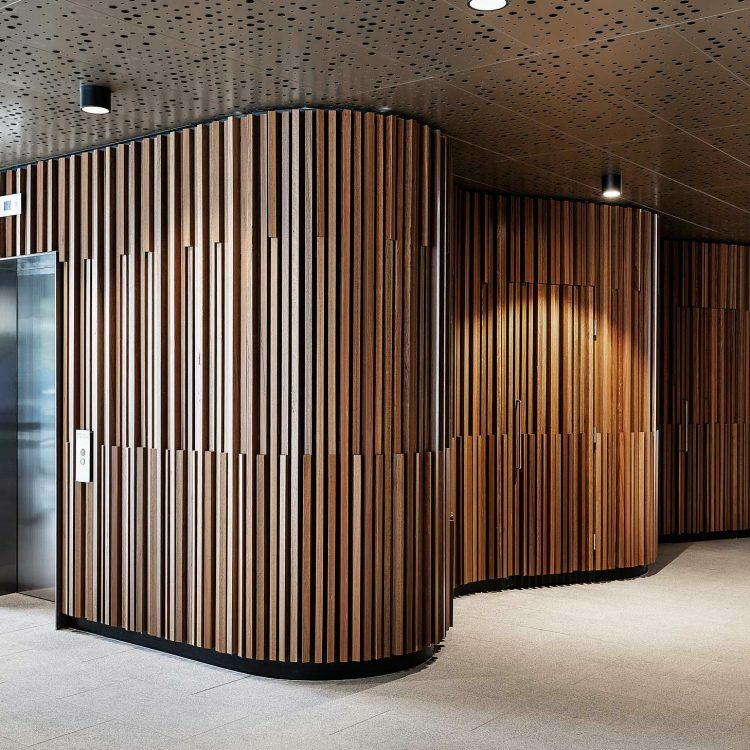 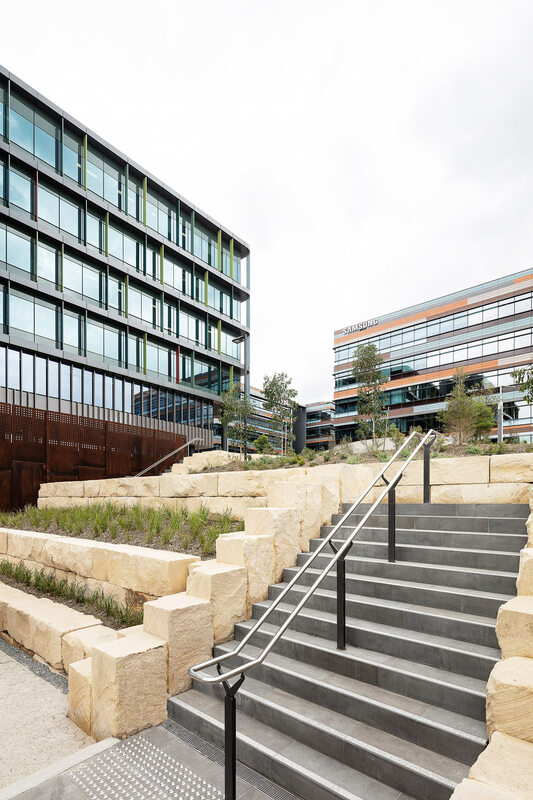 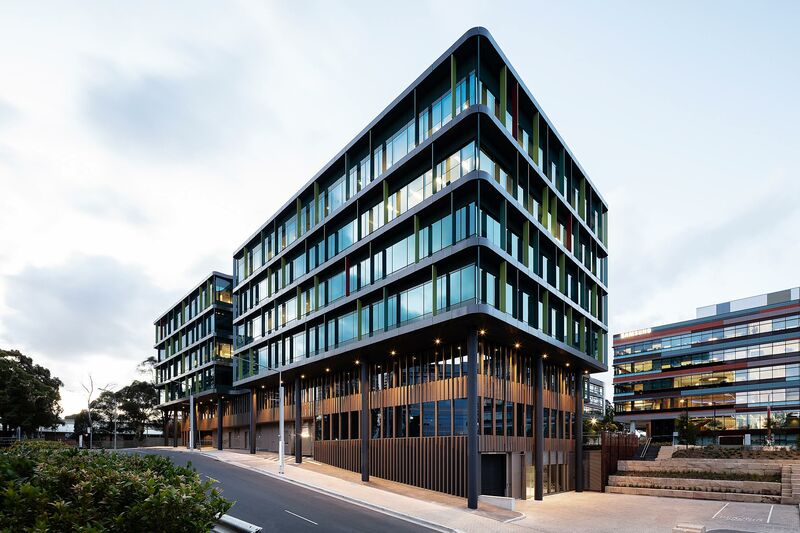 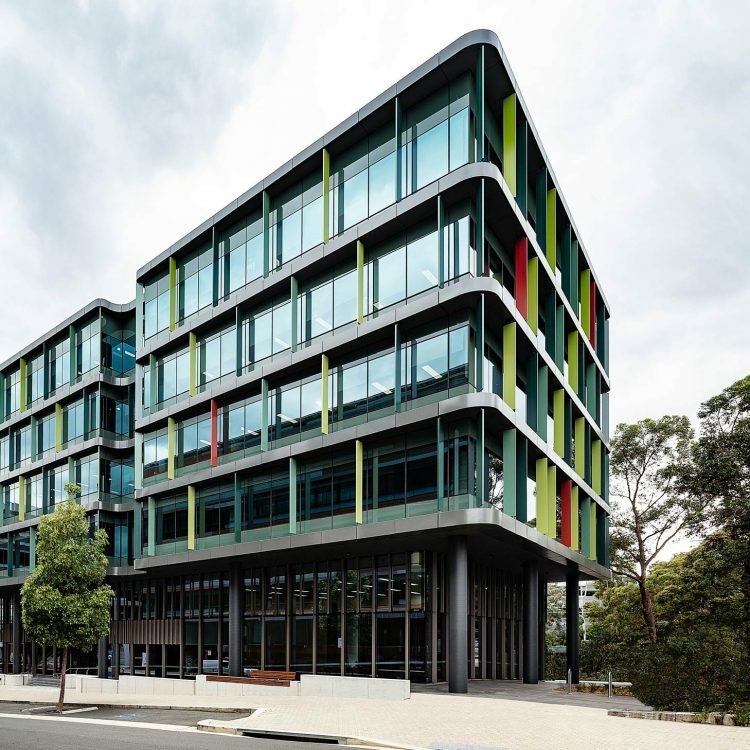 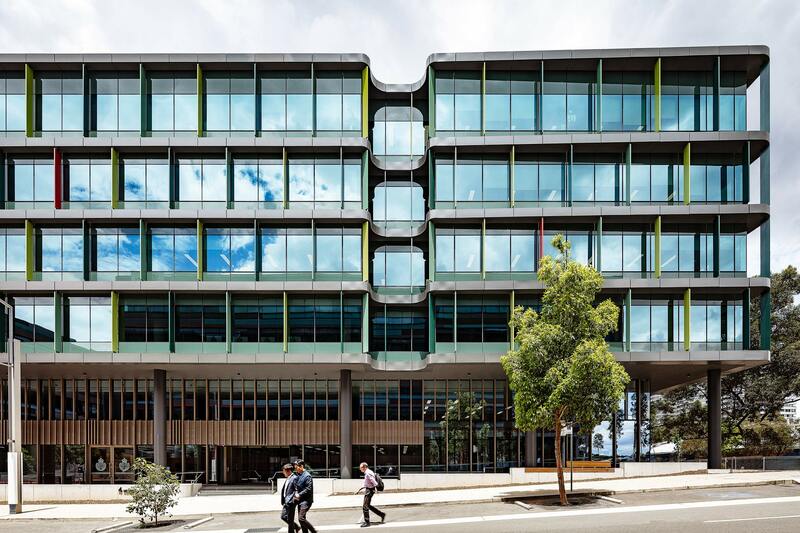 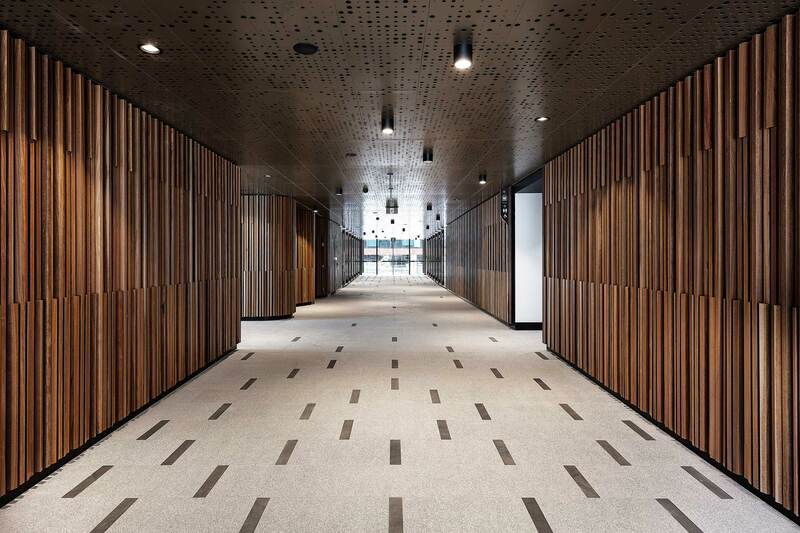 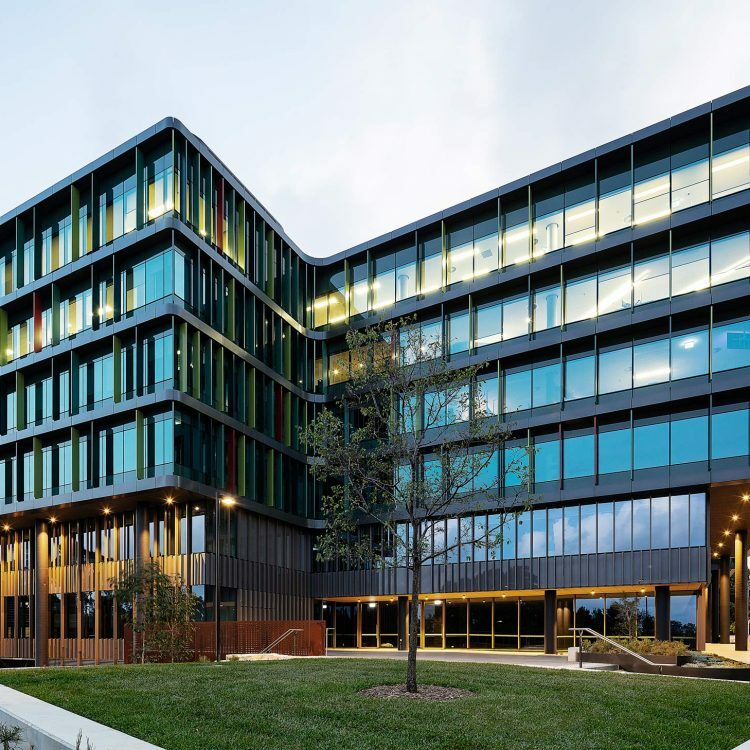 4 Murray Rose is a new six-storey commercial building, with 3 levels of basement carpark, in the Parkview Precinct of Sydney Olympic Park. 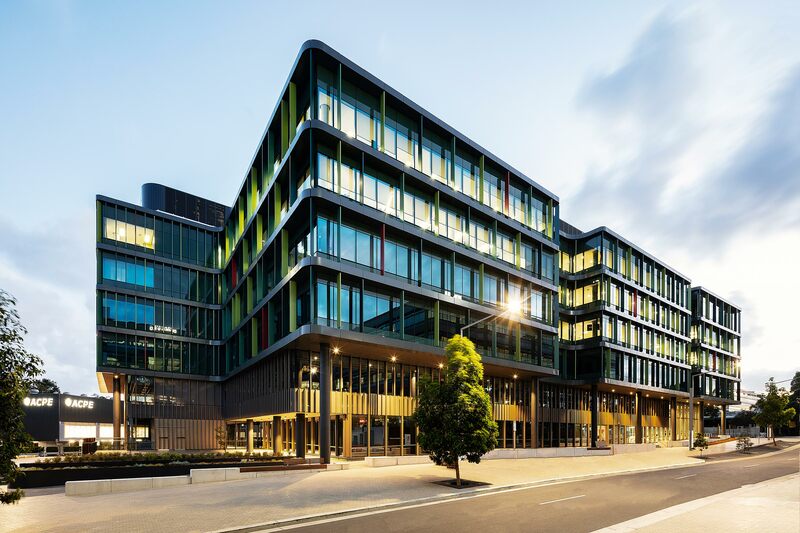 The project was borne out of a design excellence competition held by the GPT group in 2012. 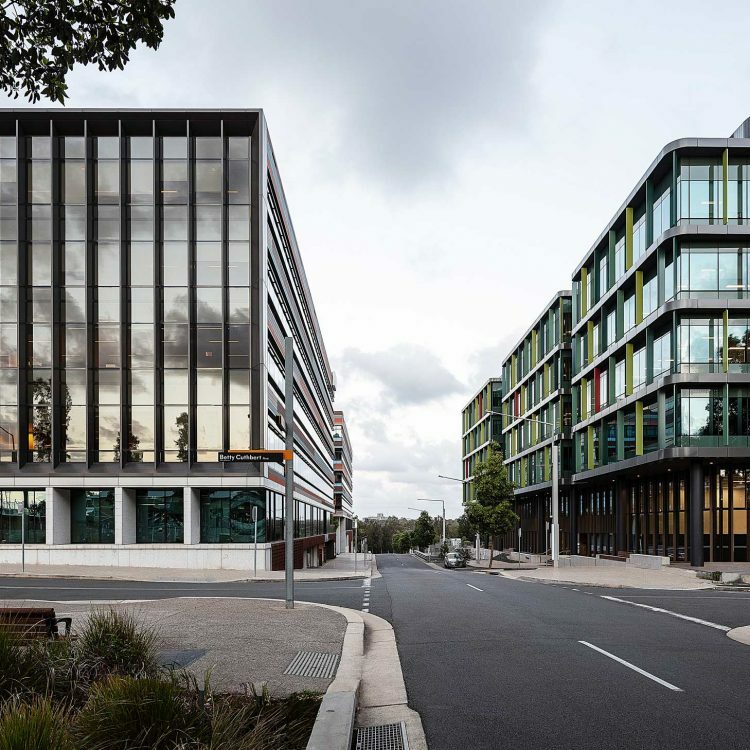 It is the third in a family of commercial and residential buildings at the eastern edge of Murray Rose Avenue. 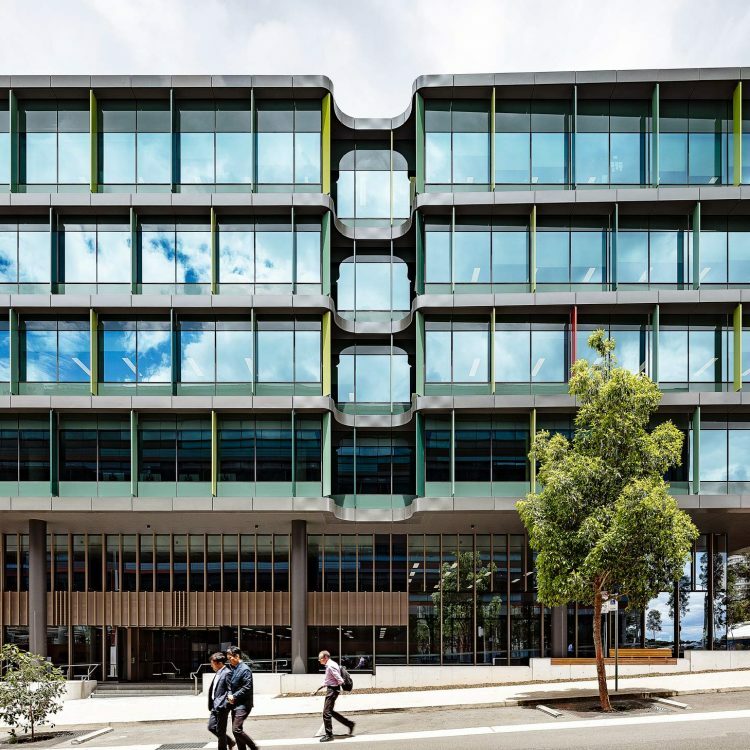 The project has been designed in response to the site – and the broader context of Sydney Olympic Park –in a cohesive and considered way. 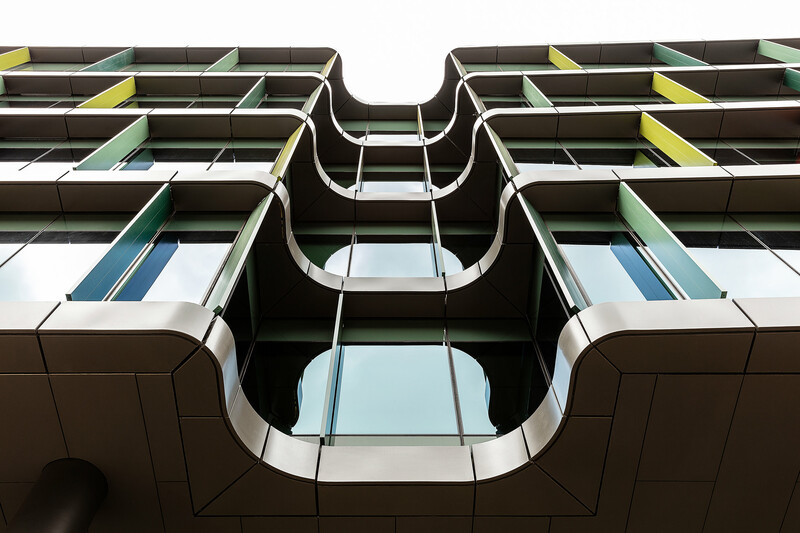 It provides a flexible design solution, that responds to the challenging market with optimised efficiency and yield.